Volunteer Week (April 23-29th) is quickly approaching and with it the start of another busy season. As the manager of the Abbe's Volunteer Program, the upcoming summer gives me pause to reflect on 2016 and how thankful I am to all those who helped make last year so great. Here at the Abbe, we are fortunate to have a dedicated base of volunteers – a group who is always quick to lend a hand, whether that means raking up leaves or baking goodies. We would not be able to do the wonderful work we do without you! So, for Volunteer Week 2017 we are inviting volunteers past, present, and future to come visit us for two Volunteer Open Houses, one on Monday, April 24th from 10-11 am and the other on Thursday, April 27th from 3-4 pm. This is my chance to personally thank you all for your hard work, plus give you an update on what 2017 has in store. I first began working at the Abbe Museum as a volunteer in 2010. Since then I have had the opportunity to work in several museums, and one fact remains: volunteers are vital to any museum's success. This is especially true for small museums. The American Alliance of Museums (AAM) estimates that volunteers provide 1 million hours of work EVERY WEEK (2013)! The Abbe’s volunteers contributed to that number by clocking in 351 hours last year, valued at $8,270. This involved standing in the rain at the Native American Festival, dancing with scarves at the Gala, and serving up s’mores on a stick at the Backyard Bash. At the Bash alone, volunteers outnumbered staff 5:1 – further exemplifying the importance of volunteers for our continued development. We can’t wait to bring the energy from 2016 into 2017, a year that promises to be another exciting page in the Abbe Museum book. You'll notice that the volunteer program is changing – with new recruitment and communication techniques at the forefront. Also, with two new faces on the team, there is potential for more opportunities to get involved. This is all on top of the unique events we already have planned. Those of you already following us know that we are saying goodbye to the Gathering Gala and hello to a new venture: the Abbe Midsummer. The Abbe Midsummer is a chance for us to step outside of our comfort zone, engaging with our guests in new and exciting ways. For volunteers, it is a chance to become involved in what promises to be a really fun evening full of good food, great entertainment, and cool people. It will be THE event on the island this summer, for sure! As we embark on these changes, we welcome your feedback. Those of you attending one of our Volunteer Open Houses will get a sneak peek of our plan for the year and be invited to contribute. If you’ve worked with us in the past, we want to hear about what you thought worked or didn’t work. For future volunteers: what would make you want to participate? We appreciate all that you do to keep us strong and want to ensure that the program works just as well for you as it does for us. So, please, consider attending and lending your voice. Volunteering at the Abbe Museum gives you inside access to museum life, unpacking all the quirky and interesting systems that keep us going while introducing you to new people that share your interests. 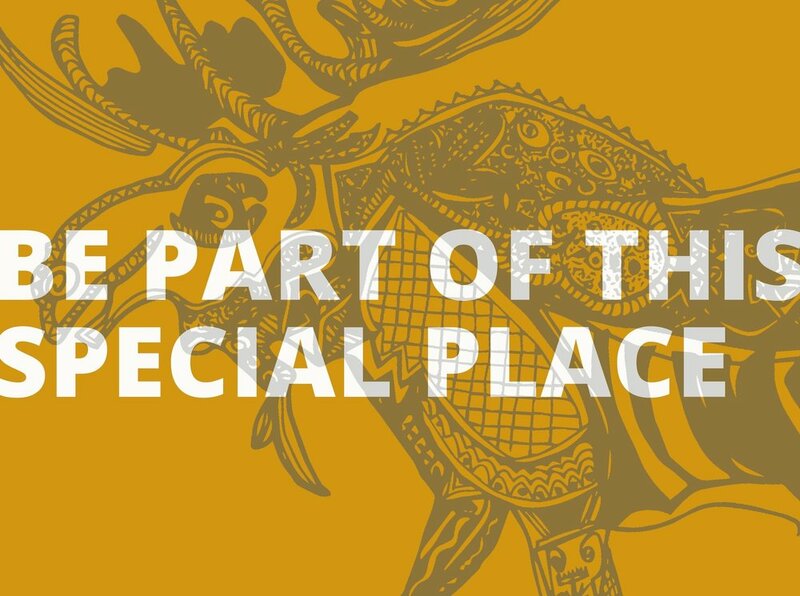 It's not just a way to help a rich cultural institution on the island, but a way to enrich your own understanding of our diverse community while giving back. Thank you for all that you do – your time, talents, energy, and spirit are indispensable and hugely appreciated. I’m so, so glad I get to work with you. Now let’s make some magic happen in 2017! 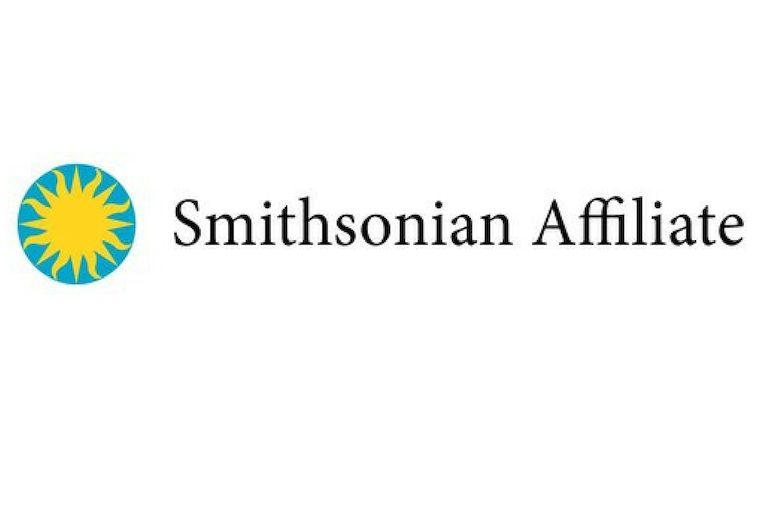 The Abbe Museum and Dawnland, LLC are pleased to announce the second annual Fellowship program, designed to help Wabanaki artists promote their work within the greater artistic communities. Three fellowships will be awarded to provide support for travel, lodging, and other costs associated with exhibiting at Indian art markets in Maine and New Mexico. The submission deadline is midnight on April 15, 2016. All applicants must provide proof of acceptance or eligibility to participate in the markets for the 2016 year. Each applicant is also expected to attend the Abbe’s Annual Meeting on June 3, 2016, to offer a demonstration and meet the donors (travel accommodations will be provided). In addition, they will provide a closing report by no later than December 15, 2016. Ten percent of the grant award will be held until this report is filed. 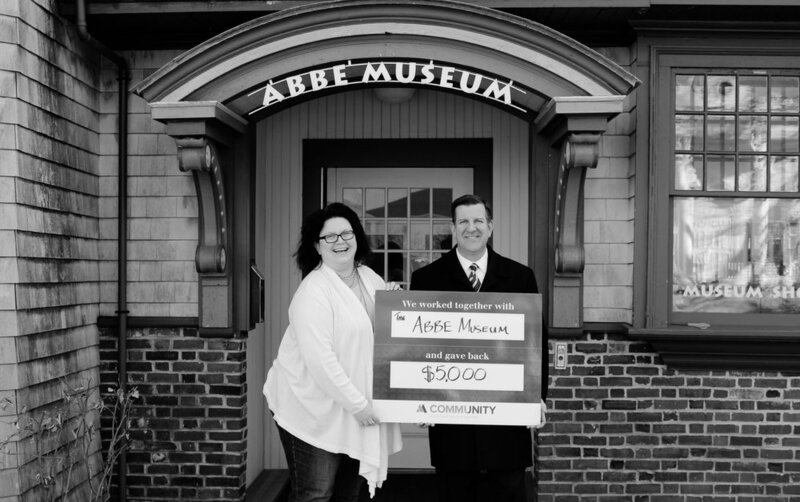 Visit www.abbemuseum.org/shop for eligibility details, including an application. Fellowship applications received before the deadline of April 15, 2016, at midnight will be added to the pool of applicants. The application will be entered into a lottery system where eligible applications will be pulled randomly from the pool. Award notification will be made on or before May 1, 2016.